Flower Bowl East Geelong all began in 2005...YES! We are 13! 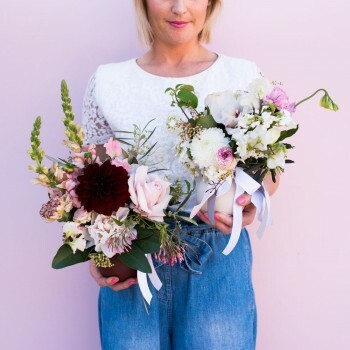 Flower bowl is owned and operated by Jodie Connoley and her lovely team of Flower Bowl girls. 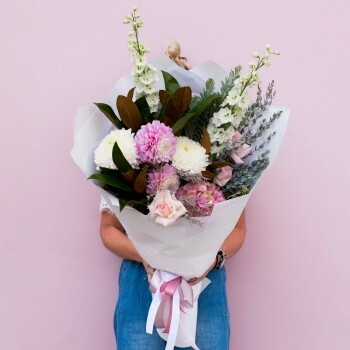 All of our florals are hand selected by Jodie and the girls from the Epping Melbourne markets with love. 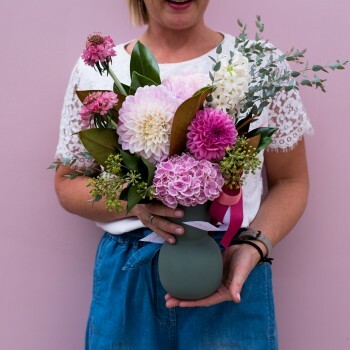 Flower Bowl deliver flowers daily throughout Geelong, Surfcoast, Bellarine Peninsula and Melbourne. With free delivery to the two Geelong City hospitals. 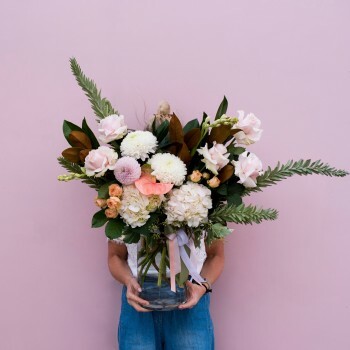 Flower Bowl is a contemporary florist, far more than your average flower shop, we always endeavor to have something a little different on offer. 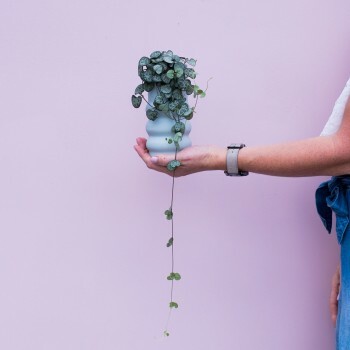 We have a large range of our signature flower bowl Terrariums Instore and Online! 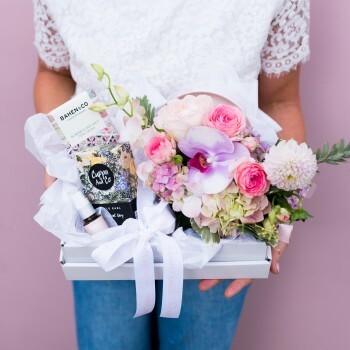 along with Celia Loves candles and Salty soaks, Maple Soaps, Sarah Murphy body products, Robert Gordon homewares, Alimrose little people goodies, Bahen&Co Chocolate, Prissy polish, Emmy Lou Earings and Cristina Re High Tea collection.